So, I don’t normally have a birthday party for myself, but this year I am throwing a birthday party not only for myself, but also for my dear friend, Cathy, who’s birthday is just three short days after mine. We are both turning 42 and know each other from all the way back in junior high school. We’re having a few good friends over for pitcher margaritas and to paint paper mache unicorns. Because, why not? 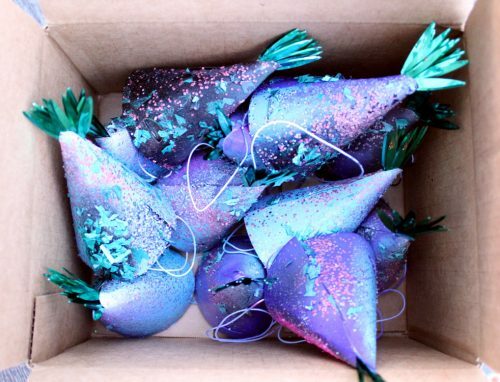 Last night I took time out to hack these mini pineapple party hats into some super amazing unicorn inspired glitter glam party hats using some Krylon Short Cuts Spray Paint, this glitter set, and a clear acrylic sealer. Aren’t they fun? I’ve also been playing around with some free printable unicorn stickers I found via Pinterest, painting the borders with ella + milla Elite Drippin’ Gold glitter nail polish. I’m debating grabbing some plastic Solo cups last minute and adding the stickers to those, but they could end up as cupcake toppers as well. All of that awesome aside, I am also in the midst of a free trial to Thrive Market. 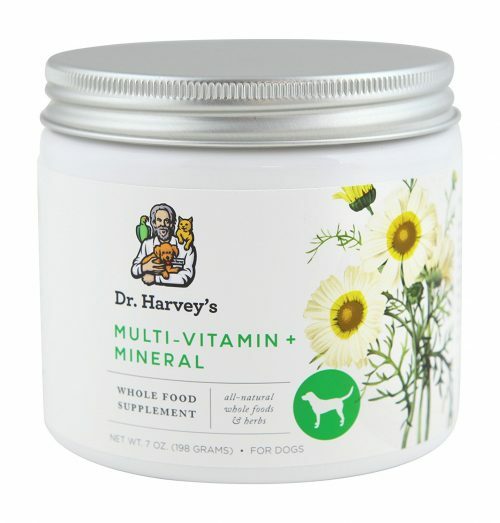 Not only did I discover and fall in love with Vigilant Eats Goji Cacao Superfood Cereal, but I also gave Dr. Harvey’s Canine Multi-Vitamins a try for my dog, Jasper. I didn’t realize when I bought it that it’s actually a powder and not a soft chew like I was expecting. But surprisingly Jasper absolutely LOVES this stuff. And as he’s aging – he’ll be 9 in August – I’m more careful about his dietary and health needs. And, both because Jasper simply loves this stuff and he’s starting to get arthritis in his front knees, I’m going to purchase Dr. Harvey’s Canine Ortho-Flex Vitamins the next time around. 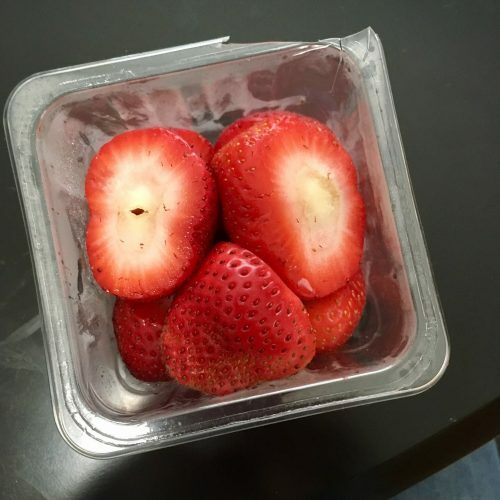 If you’d like to try Thrive Market, you can sign up here. 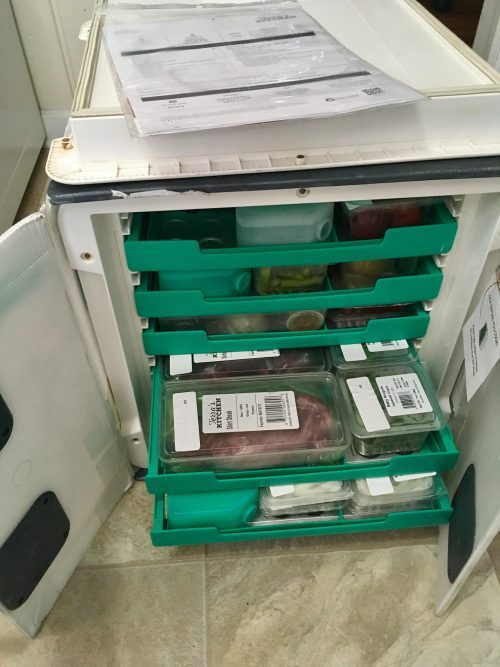 I am also trying a new meal delivery service called Terra’s Kitchen. 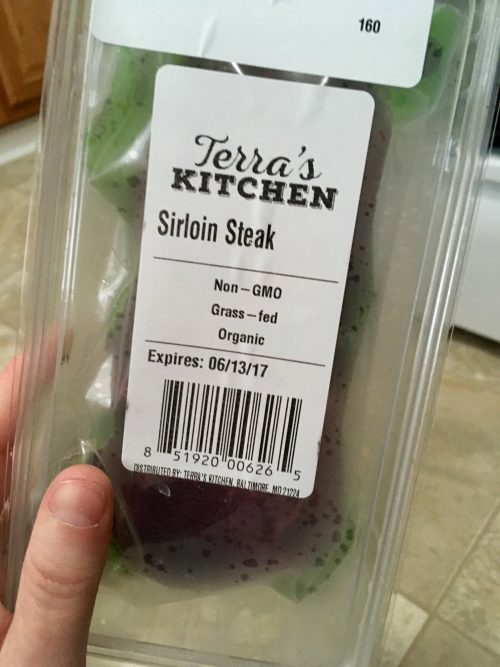 Terra’s Kitchen ships out organic meals of your choice along with extra proteins, fruits, salads and smoothies as desired in a reusable vessel that cuts down on waste! I love that they offer more options and choices for customization – choose family or two serving meals without changing your plan! – for comparable prices to other services. They use clean ingredients that plant-strong, heart-healthy, and offer a healthy balance of essential nutrients. There are also paleo, vegan, gluten-free and other dietary restriction options on their menu of 50+ recipes. Plus, every meal comes with a cardstock recipe card with holes already punched in them so they fit neatly into a 3-ring binder upon arrival. Even better, all of the ingredients are pre-prepped so every meal can be made in 30 minutes or less. 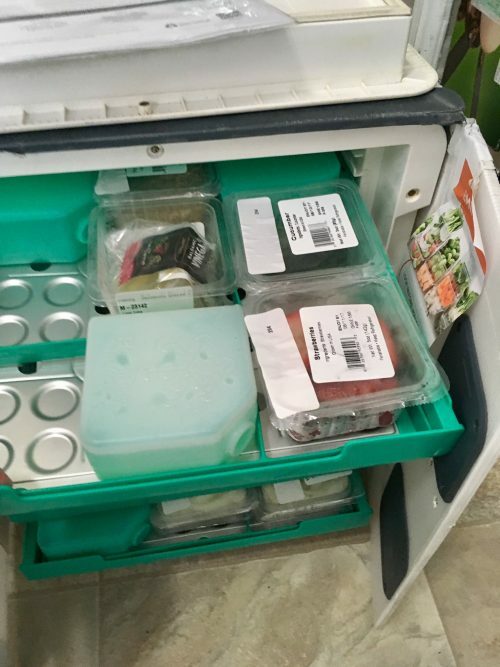 This not only saves time if you have a super busy lifestyle, but you don’t dirty as many dishes in the process of cooking as you ordinarily would cooking all of your meals from scratch. If you’d like to give Terra’s Kitchen a try, you’ll receive a $40 credit on your first order when you sign up here. You may also want to check out my Recipes Pinterest board if you love to cook! I’m also quite in love with some of the awesome bath and body photos you all have been sharing on instagram this week via the #soapdelishowoff! I simply love the colors in this handmade soap from lotusbtr. Body Care! 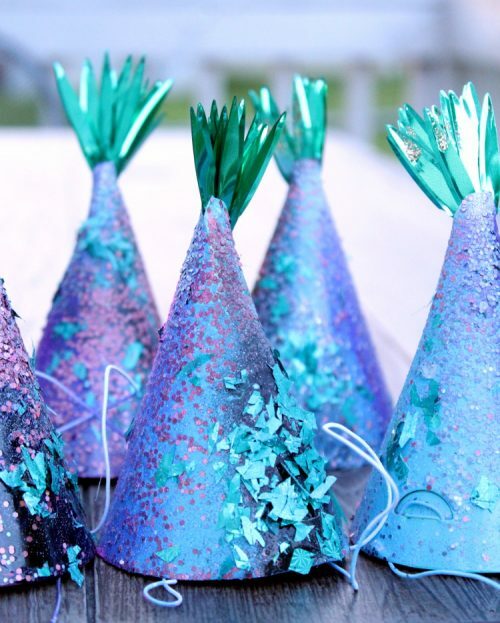 Well, I’m off to finish getting the house in order for tonight’s event and also decorate some chocolate cupcakes with a ridiculous amount of pink icing, pink sugar and sprinkles! I hope everyone has a lovely weekend! And don’t forget, you can find and follow me on G+, Tumblr, Facebook, Twitter, Blog Lovin’, and Instagram. Or sign up to receive new posts from Soap Deli News blog to your email via FeedBurner so you never miss a post.